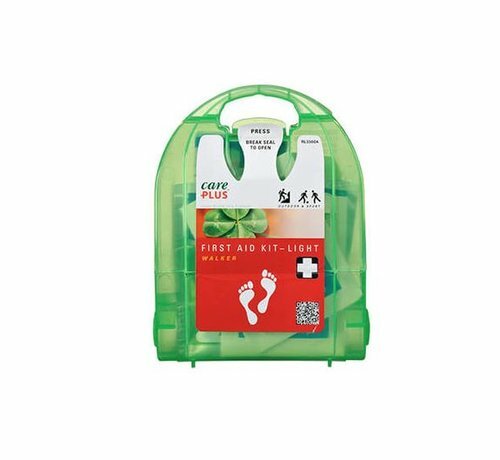 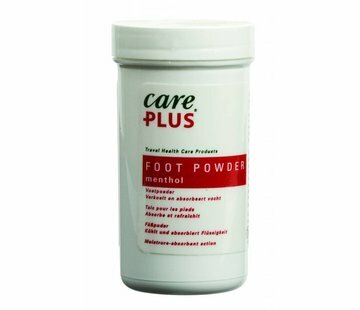 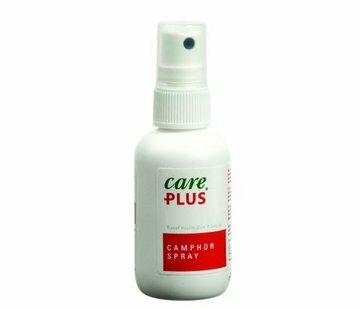 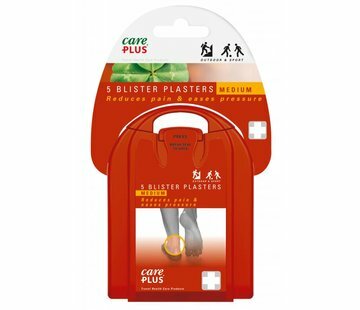 Care Plus First Aid Kit Light Walker. Care Plus® launches a series of three lightweight First Aid Kits; Care Plus® First Aid Kit – Light Traveller, Care Plus® First Aid Kit - Light Walker and Care Plus® First Aid Kit - Light Cyclist. These compact sets are ideal for taking with you on day-to-day activities and are easy to store in a bag or rucksack. 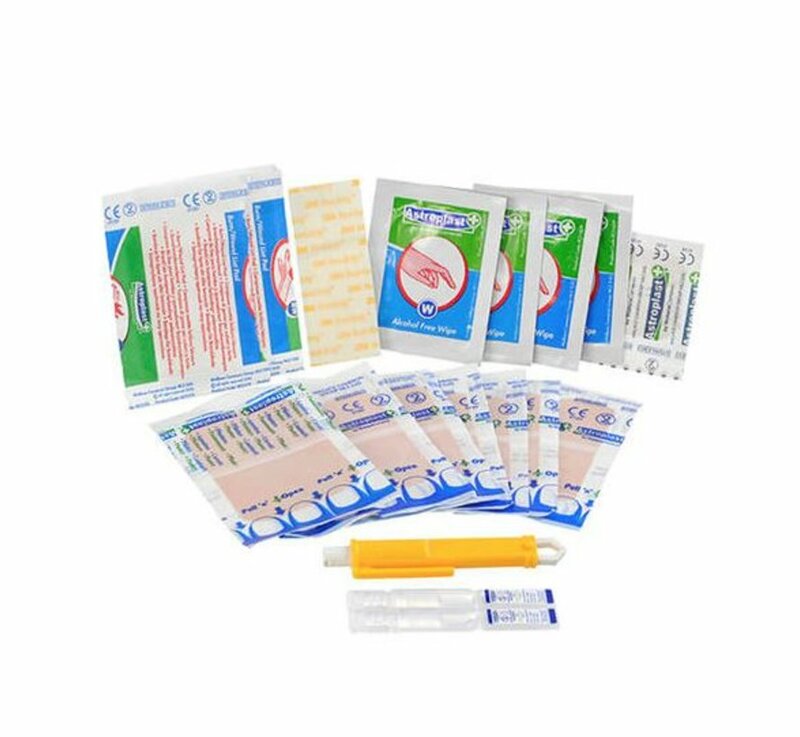 All three sets contain plasters, bandages and other first aid requisites. 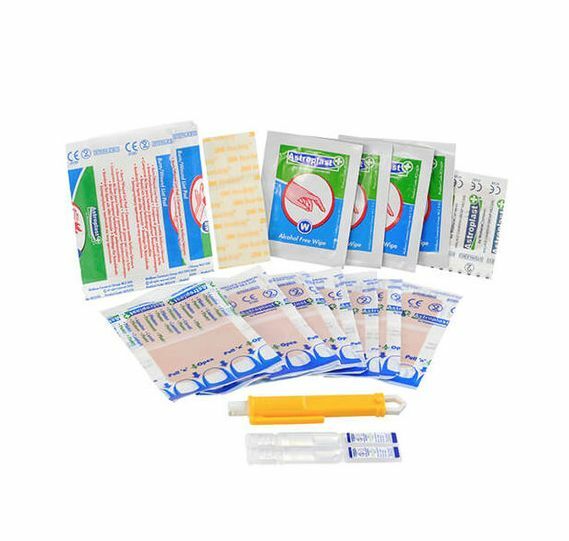 The lightweight First Aid Kits can also be taken on board aircraft.